January 30, 2019–The following arrived in an email from Dana Chasin and is posted here by permission. Affordable housing is a high priority for House Financial Services Chair, Maxine Waters. Many new Members of Congress on the House Financial Services Committee have backgrounds in housing policy. 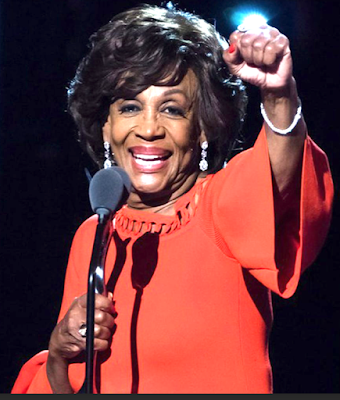 Housing policy has been a bedrock issue for Rep. Maxine Waters since the beginning of her tenure in Congress and is high on the agenda of the 116th Congress House Financial Services Committee. The 115th Congress grappled with several ongoing issues in housing policy, such as rental assistance, Native American housing programs, and disaster response, but it did not successfully resolve anything in the area of housing affordability. Public Housing Tenant Protection and Reinvestment Act of 2017 (H.R. 3160), a bill to reform the public housing demolition and disposition rules to require one-for-one replacement and tenant protections, and provide public housing agencies with additional resources and flexibility to preserve public housing. Restoring Fair Housing Protections Eliminated by HUD Act of 2018 (H.R.6220), a bill to restore several fair housing protections that HUD Secretary Ben Carson eliminated. 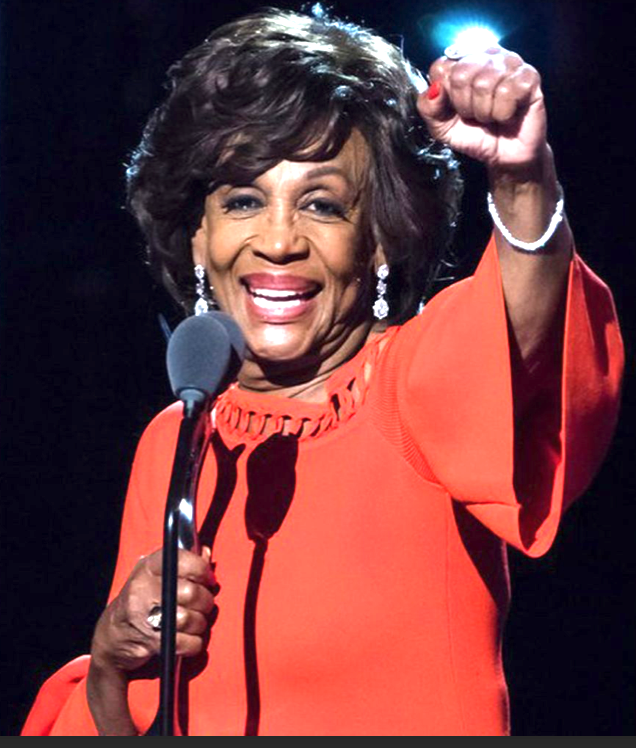 Looking ahead to this Congress, Waters has renamed the Housing and Insurance Subcommittee as Housing and Community Development, highlighting her commitment to affordable housing and the CRA. We can expect much of the Committee’s legislative activity on housing to take place in this revamped Subcommittee. With Republicans in control of the Senate, there is little hope for meaningful bipartisan housing legislation this Congress. Sen. Sherrod Brown, ranking member of the Senate Banking Committee, has expressed a commitment to housing reform, so there may be discussion within SBC on the issue. Sadly, any legislation coming from the House is unlikely to pass in the Senate. Rep. Katie Porter (CA-45) was appointed in 2012 to lead California’s independent mortgage watchdog, securing over $18 billion in compensation for homeowners cheated by the big banks. Rep. Rashida Tlaib (MI-13) has been a vocal advocate for affordable housing, demonstrated most recently by her impassioned speech on the House floor regarding the impact of the government shutdown on HUD programs. Rep. Jesus ‘Chuy’ Garcia (IL-04) passed housing discrimination protections for low-income families, veterans, and people with disabilities in suburban neighborhoods during his time on the Cook County Board of Commissioners. Affordable housing was also a prominent policy in his 2015 Chicago mayoral campaign. Low-income families are especially affected by the affordable-housing crisis. A national survey conducted by the Low Income Housing Coalition (LIHC) found that a worker earning the state minimum wage could afford a market-rate one-bedroom apartment in only 22 of the country’s 3,000 counties. There is a growing crisis stemming from lack of affordable housing options to low-income earners. Per a March 2018 LIHC Report, the US has a deficit of 7.2 million affordable rental homes to extremely low-income renters. Homeownership has long been a core element of the American Dream, but it’s becoming increasingly unattainable. The problem is especially bad for minorities, low-income families, and younger Americans and is likely to get play not only in HSFC, but on the 2020 campaign trail. Despite the efforts of champions in the House, such as Rep. Maxine Waters, it has been very difficult to pass any legislation addressing affordable housing. With Rep. Waters at the helm of HFSC, we will definitely see more discussion in this area. Even if the Republican Senate deters real progress, proposals originated in the 116th will serve as an important legislative precedent for 2020 and beyond.